Preliminary findings from McLean Hospital, Harvard Medical School, and Tufts University indicate that pot actually improves cognitive performance. Don’t believe the hype – cannabis is not a gateway drug, it is a medicine. From helping people naturally relieve their anxiety to literally curing cancer (over 100 studies have validated this), the plant is incredibly therapeutic. Because it is classified as a Schedule 1 drug, however, marijuana is still illegal in many U.S. states. Fortunately, new findings from a study published in Frontiers In Pharmacology seem to support arguments for its decriminalization. 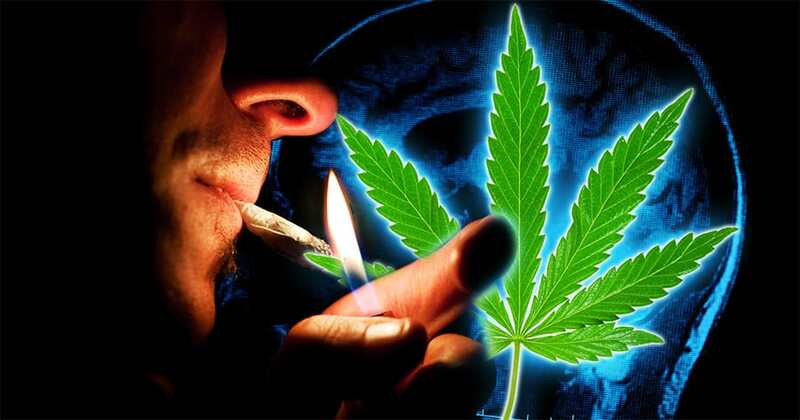 Preliminary investigations by medical researchers from McLean Hospital, Harvard Medical School, and Tufts University indicate that pot actually improves cognitive performance. For the study, entitled “Splendor in the Grass? A Pilot Study Assessing the Impact of Medical Marijuana on Executive Function,” behavioral scientists tracked 24 certified medical marijuana patients over a three-month dosing period. The patients were repeatedly measured for cognitive proficiency through a series of intelligence tests, including the STrrop Color Word Test and Trail Making Test. Lead researcher, Staci Gruber, is the director of the Marijuana Investigations for Neuroscientific Discovery (MIND) program at McLean Hospital. As KINDLAND reports, her initial report is positive. The first benefit reported is that medical marijuana led to patients excelling at brainteasers with enhanced speed and accuracy. The preliminary findings from the McLean Hospital’s pilot study indicates that humans do receive benefits from smoking cannabis that exceed a temporary reduction of pain and/or anxiety. Considering one of the most common arguments against legalizing cannabis for recreational use is that it makes people lazy and stupid, this data has profound implications.